upd: I did not know that there is a continuation of this game. The xbox-360 version, 2009. Does anyone know, can we buy and download the game from https://marketplace.xbox.com/ to emulator? 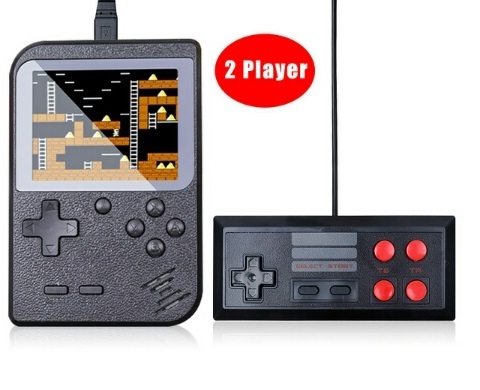 I watched consoles in an internet-shop and I found the NES-portable console with a familiar game. I remember this game, but I don't remember the name of the game. Does anyone remember its title? What do you think about New SMB 2, for 3DS? I started to play it today on Citra emulator, I think this game is simpler, than Wii U, and for this reason I liked 3DS-version more. I could not do it without your help, because I saw this game for the first time. Generally, from all SNES games, I played The Lost Vikings 2, only, and I have never had this console. 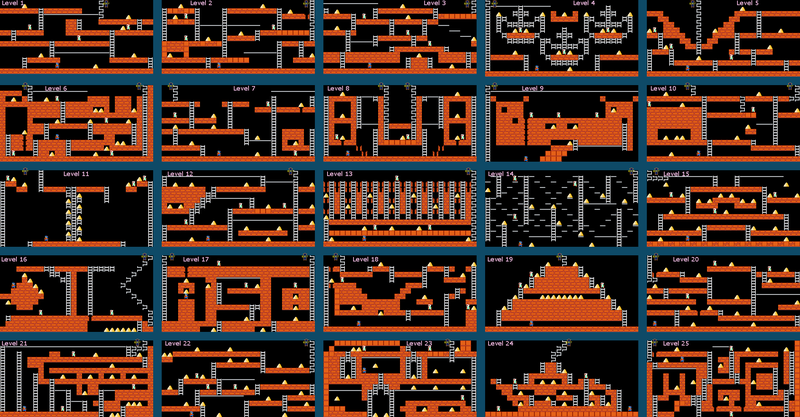 It's not so hard to mapped the levels, but I would not be able to independently detect all objects and hidden rooms. So, I think, that maps was created by our common efforts. 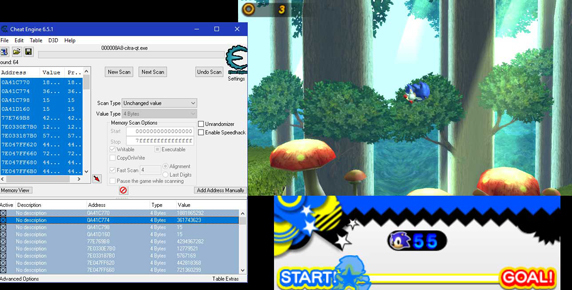 There are 5 main zones (Azure Lake, Balloon Park, Chrome Gadget, Desert Palace, Endless Mine) from Sonic-3 competition levels, every zone include 3 acts. 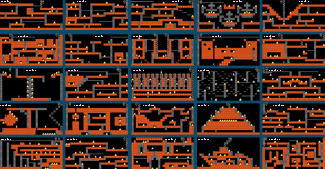 Act 1 is remake of original level with original bricks and objects, Act 2 is a linear level, too, but it may be required the use of all characters for passing of a level. 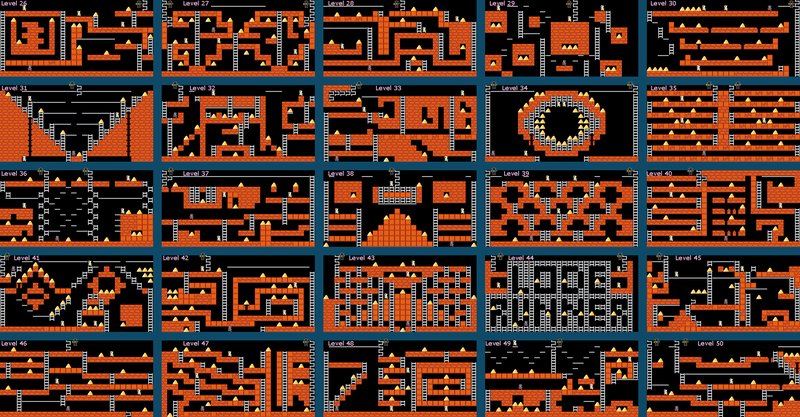 Every level has a secret places, bonuses, traps and an easter eggs. Also, there are one big red-star ring on every level. Try to find it. Act 3 is little linear level with boss-arena. Are you talk about this game? I can rip the maps, but it takes some time. Can you specify a level list and say what should be placed on the maps? 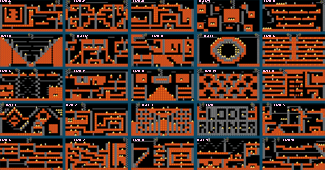 I ripped all sprites from Jazz Jackrabbit 2 for creating a level maps, and I still have a png-file with the sprites from this game. 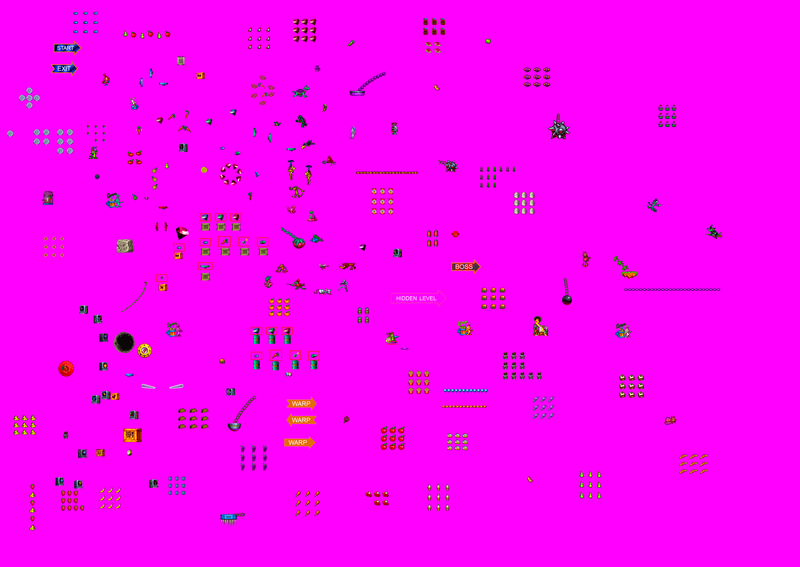 I post the image in case someone will find it useful for developing fan-games and other. I played one game 20 years ago. This game about amusement park:you should building park with various objects and carousels. As they are created, appear park visitors. But I don't remember titles of this game. Who played it?